The expectation is that in 2050 more than 70 percent of Europe’s population will live within cities. By growing a part of the vegetables for these people in their own neighborhood, lots of advantages can be accomplished. A successful example of urban agriculture is Newark, New Jersey where 30 acres of waste land are transformed into 1.900 food gardens. One of the advantages of urban agriculture is that there is no/less transportation needed to get the vegetables from the land on the plate of the hungry citizen. Next to that, waste in the form of compost can be used for the plants in the urban gardens. In Newark nearly 4.000 tons of leaves were recycled and used as compost in the gardens. About 6.500 residents grow vegetables in the urban gardens of Newark. Together they grow food with a worth over $915.000. Another advantage is that the gardens are crystallization points where people meet and interact. Almost one-third of the urban gardeners in Newark have developed new friendships in the gardens. Forty-four percent of the gardeners feel like the vegetables from the gardens have improved their diet. More than enough reasons to get started in your own neighborhood! Urban gardening and urban farming can take place in many cities. 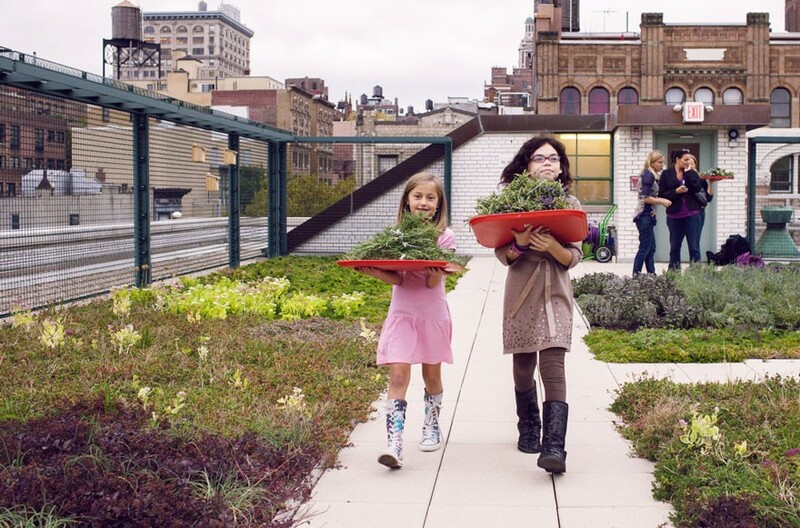 The challenge is to create a community of dedicated urban gardeners.